I’ve probably said it before, but one of the best things about being a photographer is all the interesting people you get to meet. 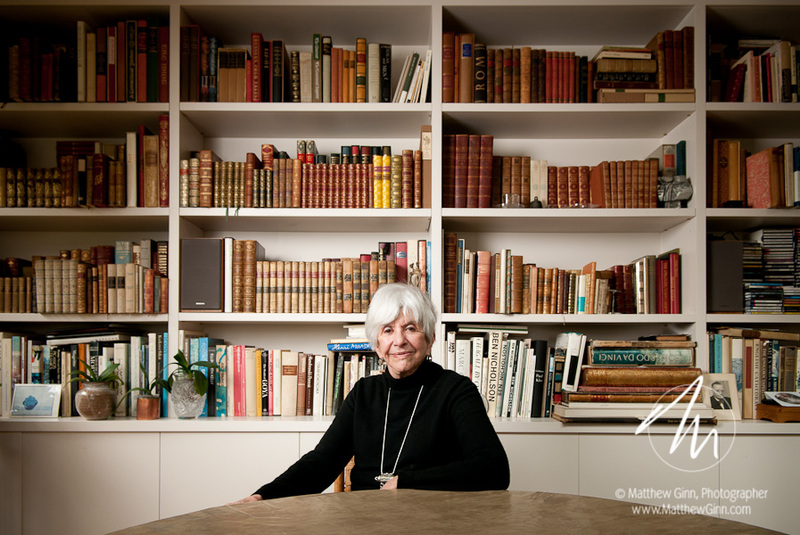 One recent pleasure was Marianne Buchwalter, a truly fascinating individual whom I photographed to accompany an article about her memoir, Memories of a Berlin Childhood. Though the book ends with her family leaving Berlin, Marianne’s story does not end there. Her family came (via Holland) to Portland, where an uncle already lived. 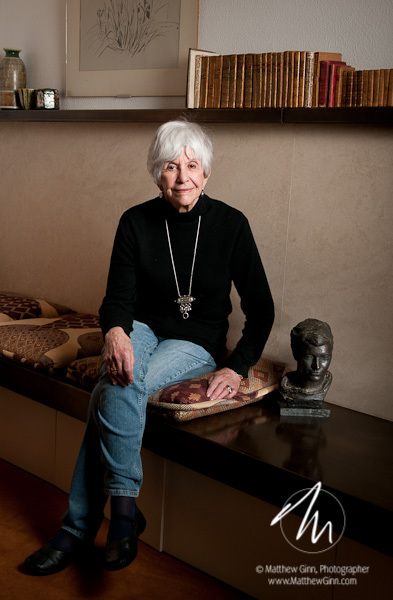 Marianne studied at Reed College, Stanford, and Columbia en route to a career as a psychotherapist. Along the way, she married and had four children. 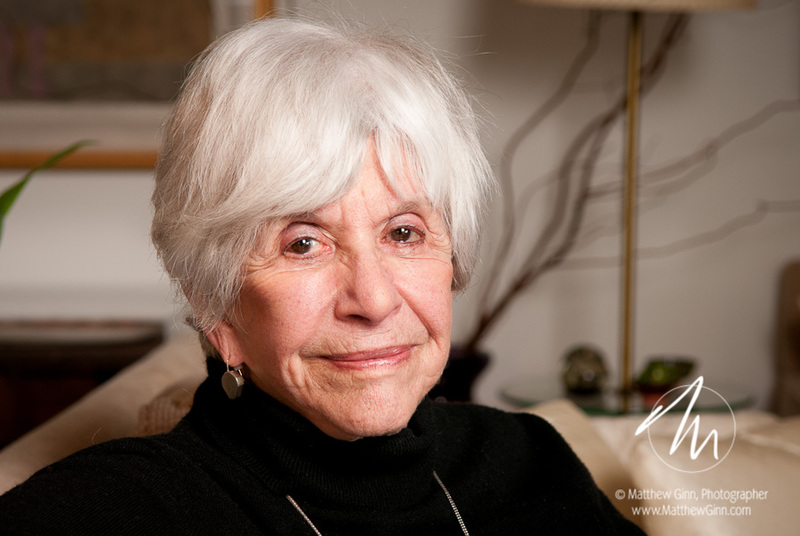 Long retired and widowed, Marianne is active in the Portland arts community, writing and playing piano in her spare time. She still divides her time between a riverside condo in Portland and a residence in southwestern France (in fact, we photographed this assignment a few weeks early because of her imminent departure for Europe). Not bad for an 88-year-old!